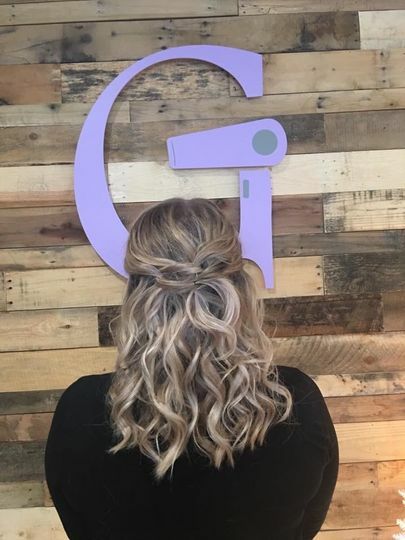 Glamtique is a full-service salon and boutique located in Mundelein, Illinois. With an inviting environment and a large array of beauty services, this unique salon will make you feel glamorous on your wedding day. 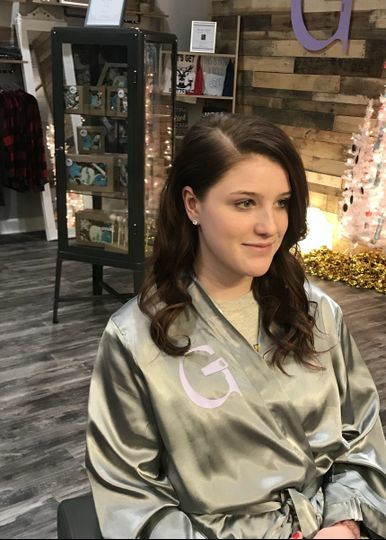 From blowouts and makeup to airbrush tanning, facials, waxing and clothing, the expert staff at Glamtique will ensure you look and feel confident in your own skin. 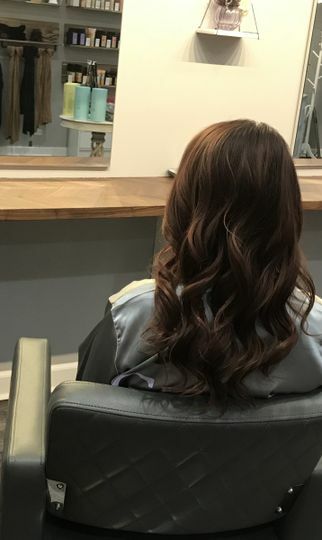 Opened by Hilary and Rob in November 2017, this salon’s mission is to provide a welcoming atmosphere and relaxing experience. Hilary has 16 years of professional experience in the makeup and hair industry, while Rob has 11 years in the business world and an MBA degree. 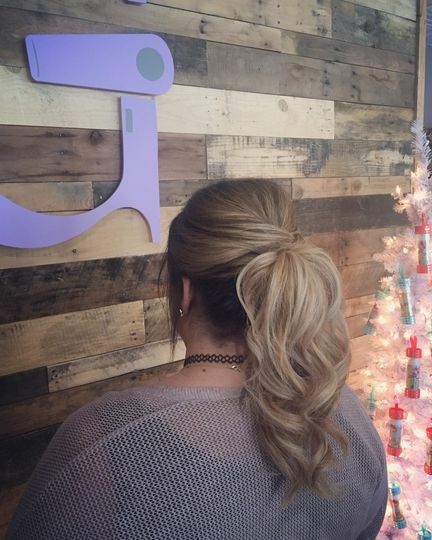 Hilary oversees all operations and is a licensed cosmetologist and certified Aviva Airbrush Tanning technician. Could not have had a better experience! They made me feel special and relaxed on my big day! The customer service was great and Hilary knows how to put a nervous bride at ease. The pricing was very reasonable too. Thank you for making me feel beautiful on my wedding day!! 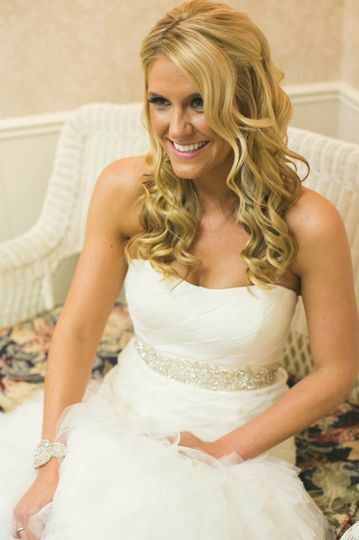 If 5 or more of your bridesmaids receive airbrush tanning, the bride receives her complimentary! !